Mermaid Vodka is the latest breaking brand to unleash in the alcoholic beverage market. Founded in 2018 by CEO Carol Strickland, Carol and her team have ambitious plans to not only be the top selling vodka in the state of Florida but to quickly expand to Louisiana, Maryland, Virginia and all the way up to the Big Apple! To kickstart the sales process, Carol appointed Ed Panas to head up their business development. Ed, with over 20 years experience in sales, operations and management in multiple locations knew from the off set that he would need a system to help him manage his leads. Having trialed a bunch of other CRM’s, he found them complicated, too hard to get started and not flexible enough. He was refreshed to have found OnePageCRM which was indeed the opposite – easy to use and more importantly flexible so once he got started, he never looked back. 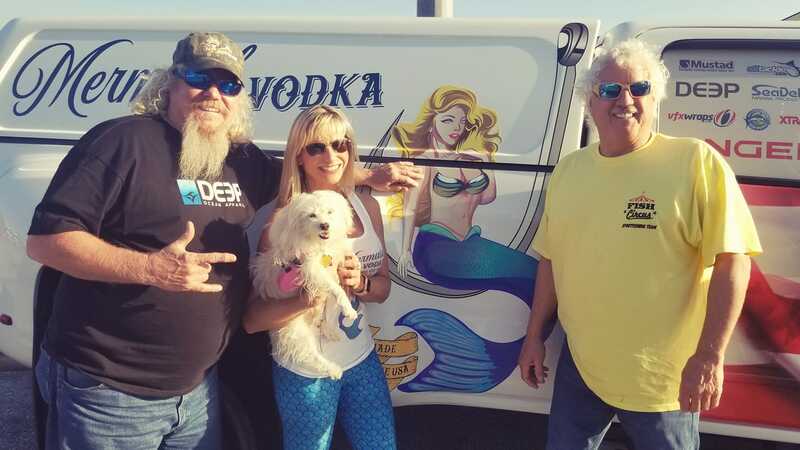 Mermaid Vodka is a premium Vodka brand headquartered in Sarasota, Florida. Founded by Carol Strickland’s, her idea was triggered from childhood memories of fishing with her father, always looking over the sides to see if just once, a truly magical Mermaid would appear. She took her love of the sea, fishing and good Vodka and determined that she can make this spirit better than anything out there. With that, Mermaid Vodka was born! Distilled a total of 6 times, Charcoal filtered for that added smoothness and the best part? It’s Gluten free! Mermaid Vodka is currently distributed in South Florida, the Florida Keys and on the West coast of Florida. Ed and the team knew that breaking into the alcoholic beverage market was not going to be easy, but it was an exciting time as they had a clear market entry strategy in place. For the first week, Ed used Excel to give him an idea of the fields he needed and to log his potential leads. Then, he started to try out some CRM systems. He realized very early on in the research process that free trials take time. So after ruling out the bigger CRM’s like Salesforce and Sugar, he trialled another competitor CRM for 2-3 days before his final Google hunt – and found OnePageCRM. Ed decided to use OnePageCRM out of the box for the first week to get a feel for how it worked. 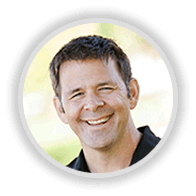 “Our business is very transactional with a short sales cycle with small initial sales – i.e. Lots of sales calls and contacts to manage and follow up is hypercritical and reorders from customers is our lifeblood.” Explained Ed. And once his decision was made, he started to customize the system to better reflect his sales process with tags and custom fields. As a new company, Ed was focused on opening new doors and was determined to get out into the field and start selling. He understood the importance of getting his CRM set up correctly so he started by creating custom fields to log the type of licence the premises held whether it’s retail, bar or both. “OnePageCRM gave me the framework to easily build a customer profile and then access and retrieve the information quickly.” Declared Ed. He uses the address field to log the locations and loved how easy it is to narrow down locations based on the zip code. And if he has a call in a particular area, and he has some extra time or in some cases if traffic was holding things up, he can make the most of his time and search for other prospects nearby and call into them. 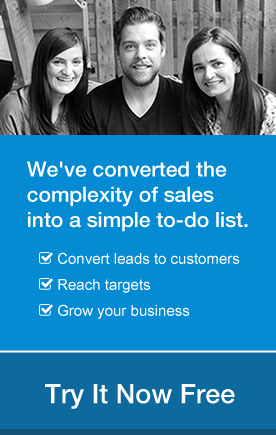 Starring contacts helps him see at a glance the next most important sales call. Ensuring he never misses out on following up. Customizing the pipeline stages allowed Ed to add his own stamp to his set up and this is where he started to notice the biggest difference. From identifying the decision maker at 25% right up to the repeat order at 90%, he was able to track each stage. He loves that he can assign a weighted value too so it puts the sale into more perspective. 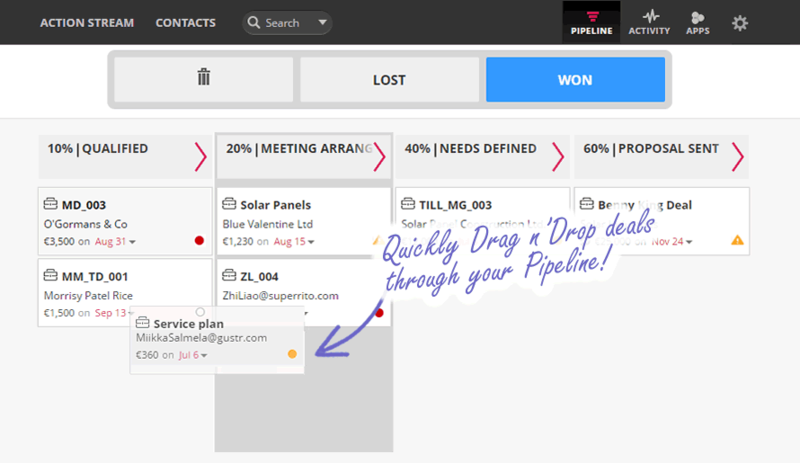 The new drag n’ drop functionality allows him to work faster than ever moving deals from one stage to the next. Again, at the click of a button (filter), he can see what customers are active in certain zip codes areas and what ones need some extra nurturing. Logging notes, calls and emails enables Ed to have a clear picture of what interactions have taken place so he is always informed about where he stands before he does a drop-in visit. Building relationships is an integral part of this industry so Ed jots down the name of the bartenders in each premises so that the initial engagement is always warm. The Android app has saved him oodles of time. Rather than spending time firing up his laptop, he can now access his prospects and customers when he needs it most whilst on the road. “I truly enjoyed using the Android mobile app – it allowed me to stay on top of my current orders, whilst yet not being overly intrusive to other things happening around me” says Ed. 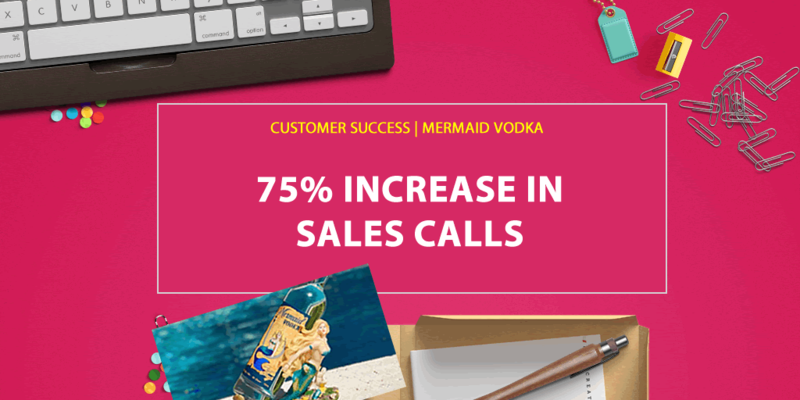 The power of enhance contact inadvertently helped open some new opportunities for Mermaid Vodka. Ed explained that in the beverage industry it was common for one person to own multiple bars, and in some instances they often traded under different names. However, once he enhanced a contact it would often pull in the social profiles of other premises too, hence he could see there was a connection and potentially increased his orders from one bar to five potential bars – win win. Being a new business, Mermaid Vodka are already making waves in the alcoholic beverage market. Since using OnePageCRM, they’ve seen incredible success with both lead generation and closing sales.“Staying focused on the right leads is critical” remarked Ed. After all, sales is a numbers game – so he needs to be confident that he’s hitting his targets and he is.One of the biggest KPI’s for Ed is when he sees his status counts moving – his lead figures going down and his prospect figures going up. OnePageCRM reminds him when he needs to follow up and as a result as increased sales calls by a whopping 75%. More calls equates to more sales. From using OnePageCRM, Ed can determine the number of outreaches it takes before an appointment is set, so this gives him even more confidence in the process. The more data he has at hand, the more he is able to make educated decisions and tweak his process when he needs to. OnePageCRM allows him the flexibility to do that. If you’re in the beverage / drinks industry and would like to find out how OnePageCRM can work for your organization, get in touch by emailing carmelg@onepagecrm.com or tweet us @OnePageCRM with #AskOnePageCRM.